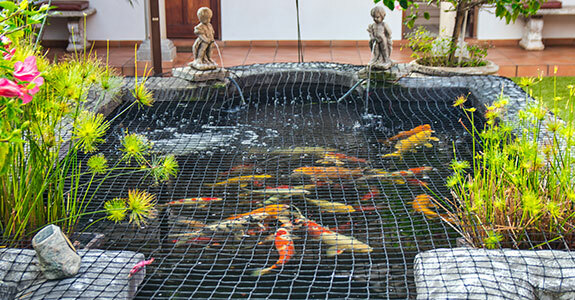 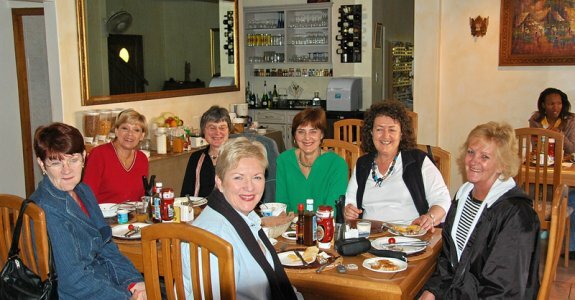 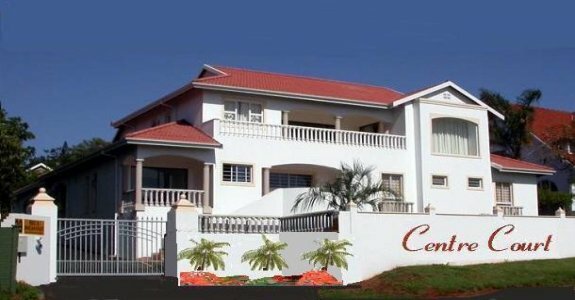 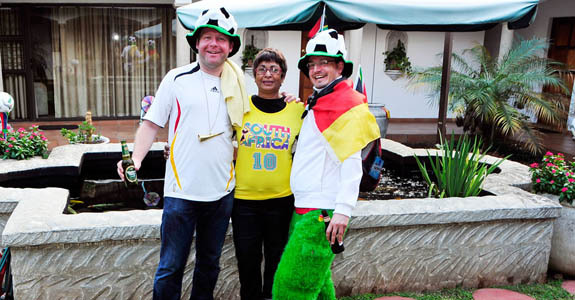 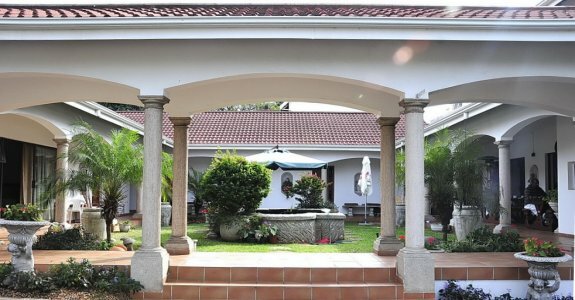 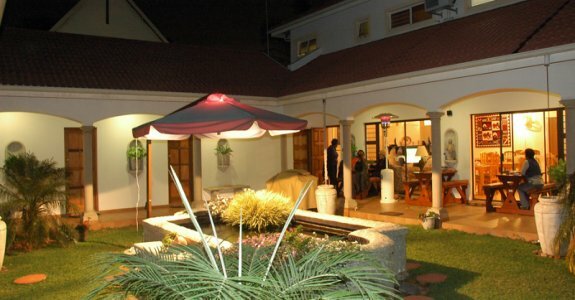 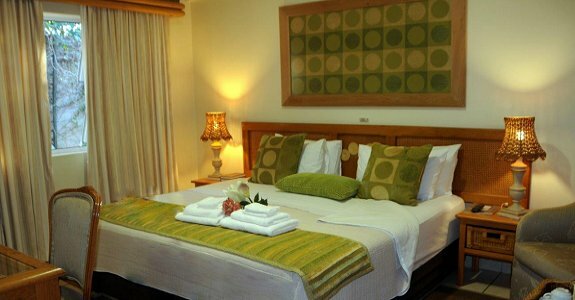 Welcome to Centre Court Bed & Breakfast, situated in the up-market suburb of Durban North, across the Althlone Bridge, north of the Umgeni River, a mere 5km from Central Durban. 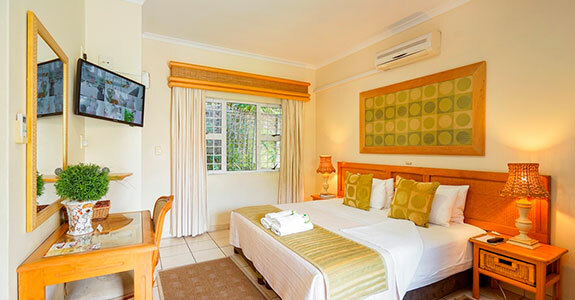 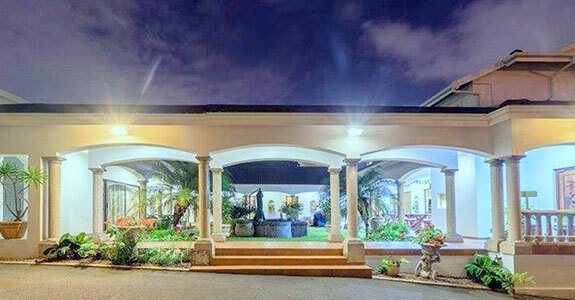 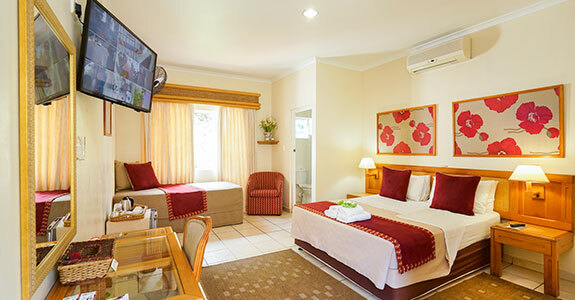 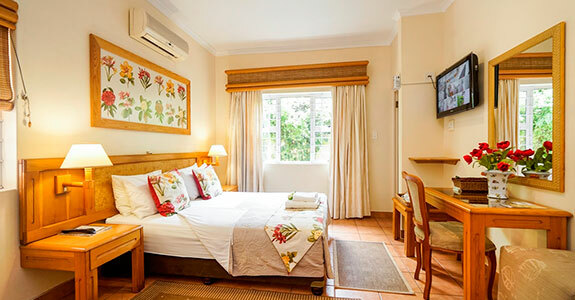 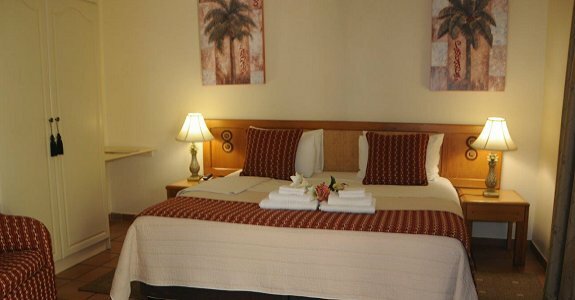 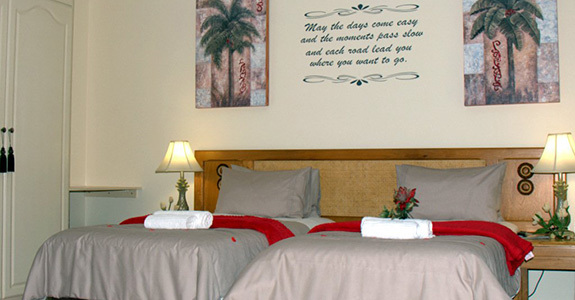 Centre Court Bed & Breakfast accommodation is so named- because our guest house is centrally situated, you have easy access to the major highways- M4, N2, & N3 making it convenient for both the business and holiday visitor seeking accommodation in Durban or Umhlanga. 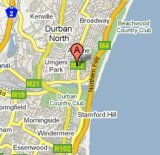 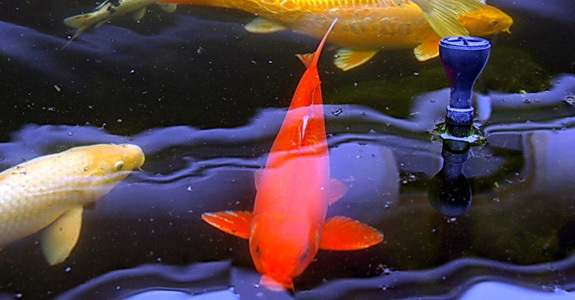 There´s literally 101 things to do in Durban.